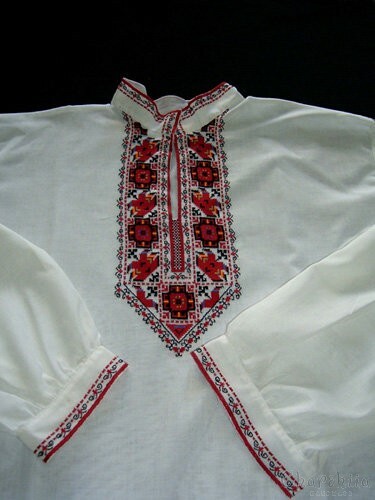 technique: Handmade with traditional Bulgarian designs. Handmade with identity and unmatched style. 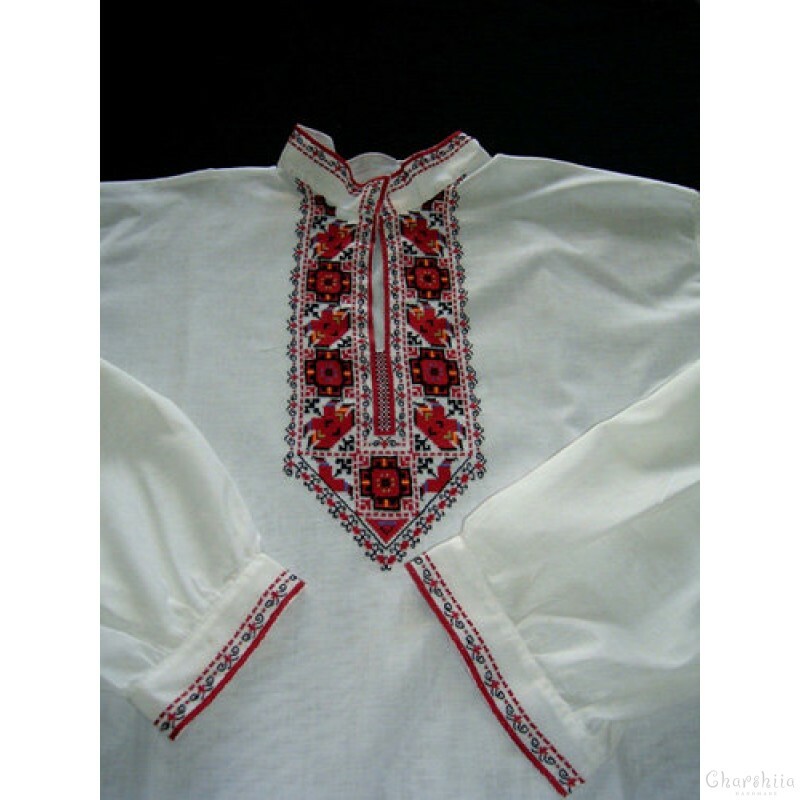 The men's shirt was made with much loveand dilligence and focus on detailacquired through years of experience.